class="page-template page-template-page-theme page-template-page-theme-php page page-id-106 wpb-js-composer js-comp-ver-3.6.12 vc_responsive"
Click a sponsor to learn more about them and their contribution to Woodsongs! Our hometown is a vibrant, fun and expanding community. Enjoy our regional horse farms, connect with the Kentucky Bourbon Trail and visit historic distilleries; explore the Country Music Highway, dine at our eclectic array of restaurants and cafes. We are surrounded by beautiful horse farms, we are the cross roads of America’s roots music and the gateway city to the Appalachian mountains. Learn more at www.visitlex.com. Between 1948 and 1963, the Lyric Theatre was a thriving entertainment centerpiece for Lexington. 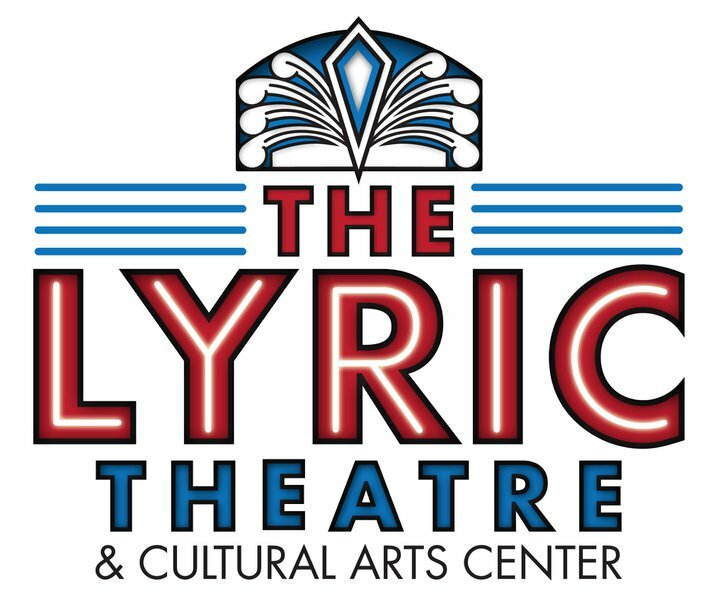 Originally built as a movie house, the Lyric quickly became a cultural icon. Everyone from BB King, Cab Calloway, Ray Charles, Count Basie, Louis Armstrong and many others performed in this grand venue. Completely upgraded and remodeled, the Lyric is the new home for WoodSongs. Located downtown at Third and Elm, across from the UK Medical Offices, with plenty of free parking in parking lots alongside the theatre. Visit their website: www.lexingtonlyric.com. Handcrafting acoustic guitars for songwriters, bluegrass bands and passionate musicians worldwide since 1833. Have you tried an amazing set of LIFESPAN SP phosphor bronze strings on your guitar … you will be truly amazed! NOW AVAILABLE: the new Michael Johnathon model 0000-28s by Martin Guitar Company. 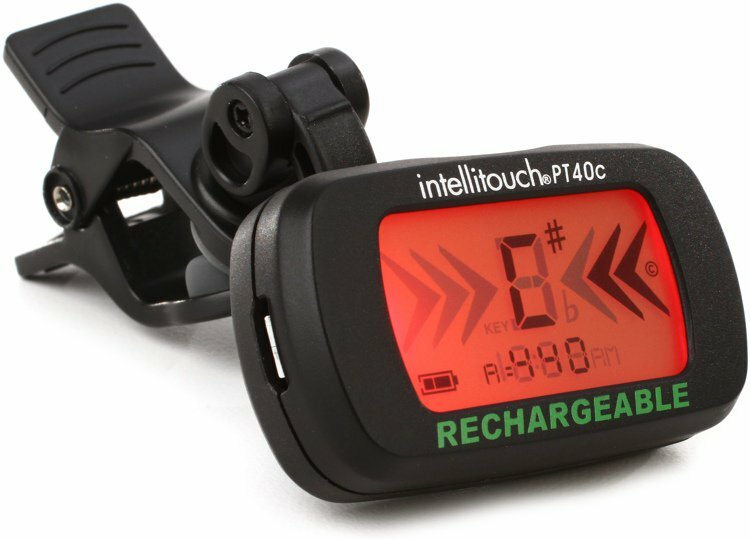 Called the “WoodSongs Quad 28s” this is a guitar player’s dream, a finger picking canon. It is a 12-fret, slot neck, Waverly tuners, with herringbone trim, Sitka Spruce top and East Indian Rosewood sides and bottom. The exclusive worldwide dealer for the WoodSongs QUAD 28s is Bob Wilcutt. For details visit www.willcuttguitars.com beginning in May of 2015. www.martinguitar.com. Our statewide public television partner is KET, Kentucky Education Television. 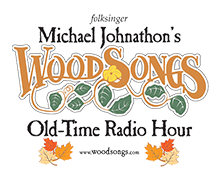 They air the WoodSongs TV broadcast statewide every Friday evening, plus help make our show available to public television stations, airing in over 50 million US-TV homes. www.ket.org. This is the organization of many of Lexington’s fine hotels and motels, like the Clarion Hotel, the Hyatt Regency, the Marriott-Griffin Gate, the Hilton at Lexington Green, the Embassy Suites, the Ramada, the Lexington Downtown Hotel, the Crowne Plaza-Campbell House Inn and many others. They are all wonderful hotels and make our artists feel comfortable, rested and VERY welcomed to Lexington! Our regional CBS network affiliate interviews a WoodSongs artist most Mondays during their LIVE “27 Afternoon” TV show. News, Weather, Features and WoodsSongs Artists. Tune in to our friends Bill and Barbara every Monday, 12:30-1PM on channel 27, Insight Cable channel 9. www.wkyt.com. Michael Johnathon and the Hippy Chick Quartet use D’Addario strings exclusively on all banjos, mandolins, bass and cellos. You can find high-quality, long-lasting D’Addario strings at most music stores or online: www.daddariostrings.com. 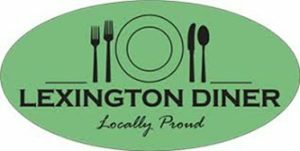 Lexington Diner is a local diner featuring local farmers market produce and Kentucky Proud products to fill a niche for a good breakfast and lunch. 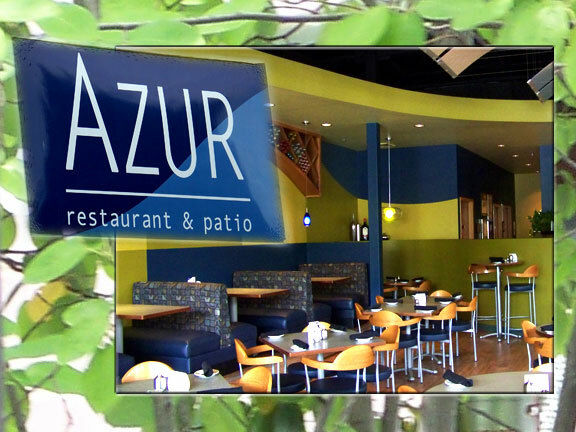 The menu items are traditional with a twist and they feature chef specials every day. 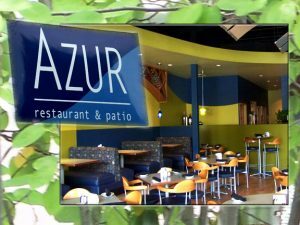 Now at their new location they have added a children’s menu and willbe opening for supper in the near future. Owner and chef, Karin West, also does catering for events. 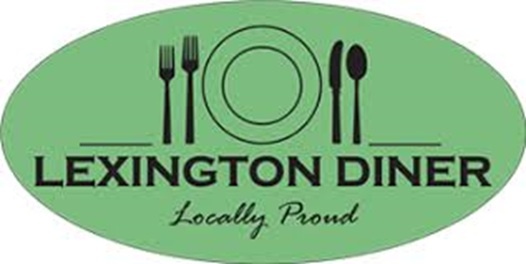 The new location for Lexington Diner is at 841 Lane Allen. Farm to Table Meals Meet Craft Beer! Rooster Brewing (Paris) and Gastro Gnomes (Lexington) join forces for a totally NEW Gastro Pub experience. Donna & Ralph Quillin have put together a top notch team and a unique concept in the old Merrit Furniture Building on North Lime.Chef Inspired Seasonal Menus in a fast casual atmosphere. Soups, Salads, Sandwiches and more. Special KyProud Dinners, Pairings and special theme dinners. Visit Johnny Carino’s family restaurant and try authentic Italian dishes that have distinguished them as one of the best Italian restaurants in Lexington. 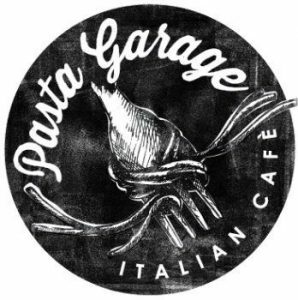 They will even cater your next big event! Johnny Carino’s is located in at 2333 Sir Barton Way in Hamburg Place.